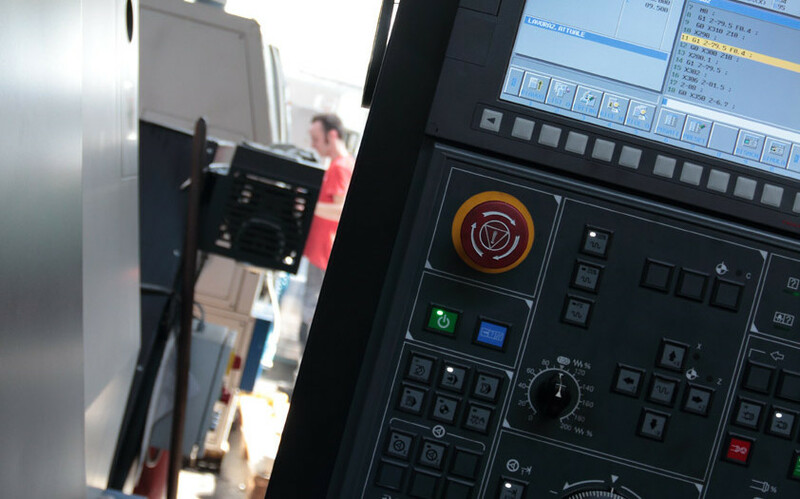 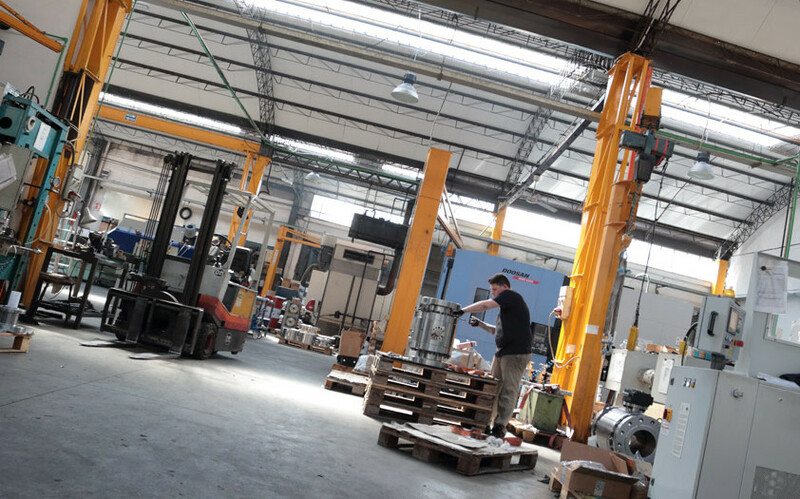 Crotti Fortunato snc, founded in 1926, defines as “unique” company in its kind because it is one of the few Italian companies in the engineering sector now in its third generation and precisely from this past derives its strength. 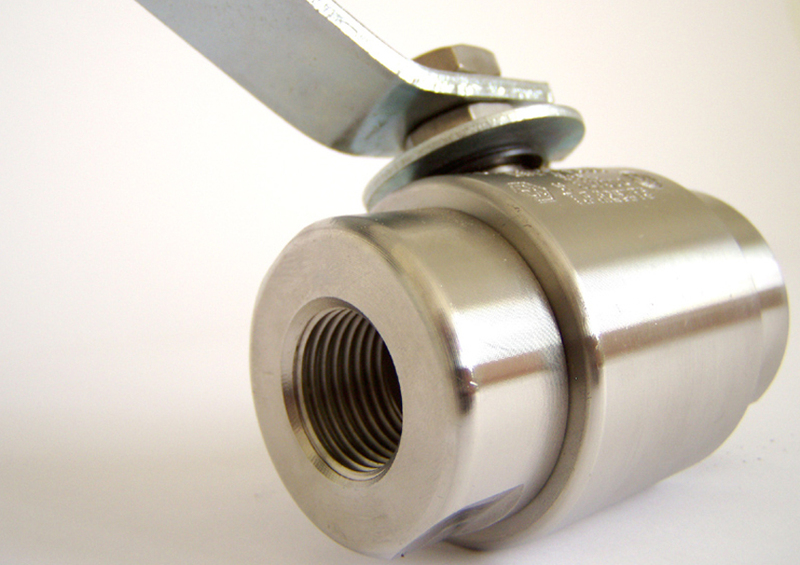 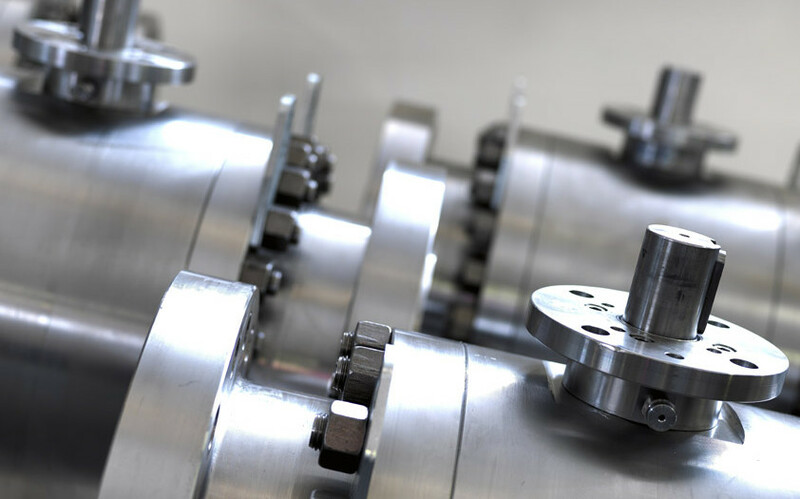 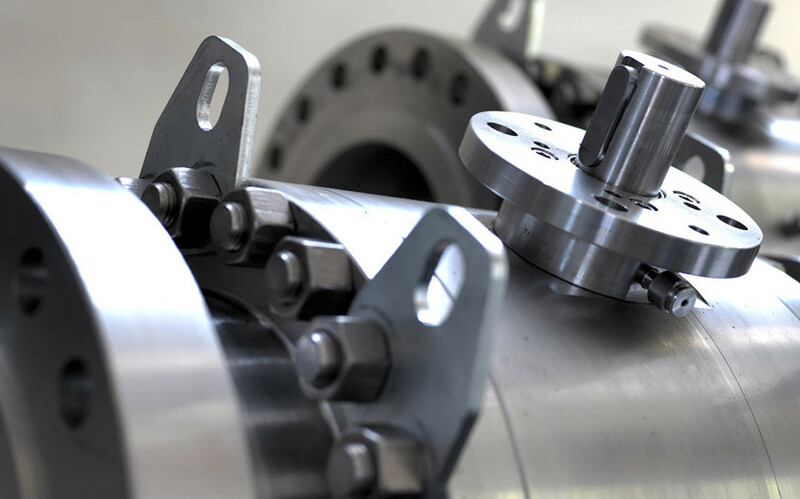 By achieving notable economic and production success in a few years it is one of the most competitive and specialized organization in the manufacturing of the industrial ball valves. 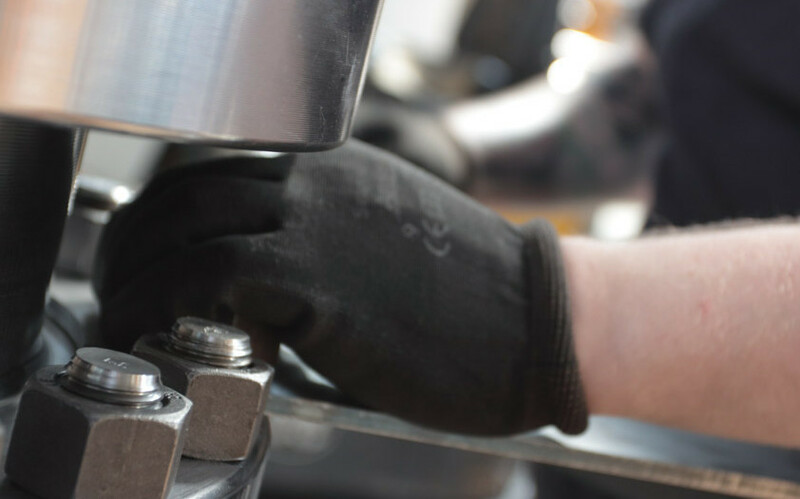 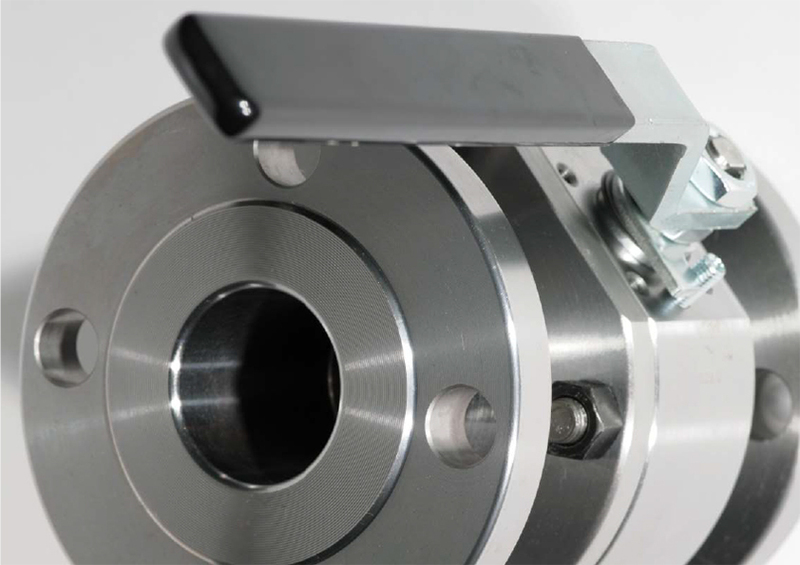 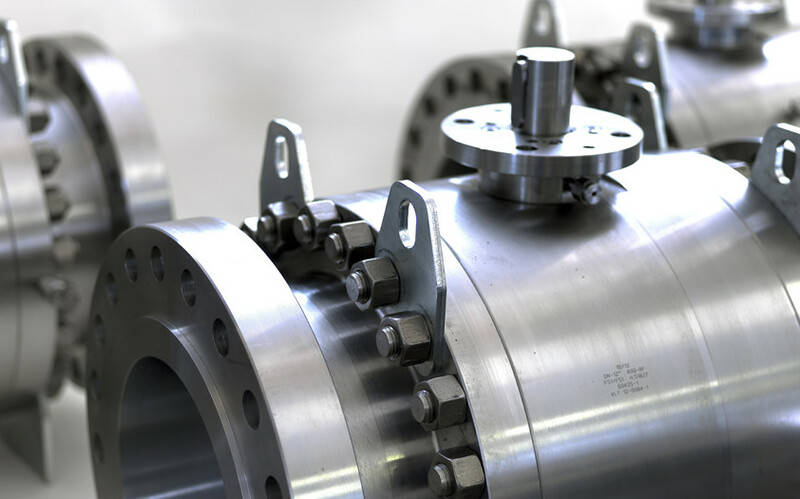 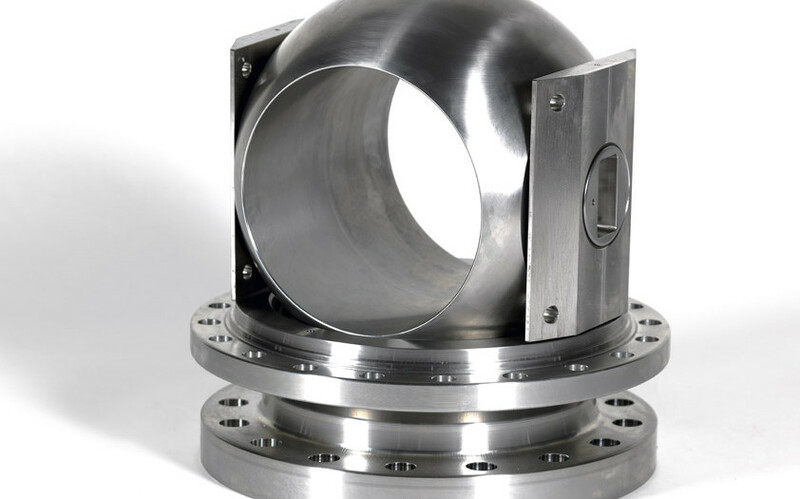 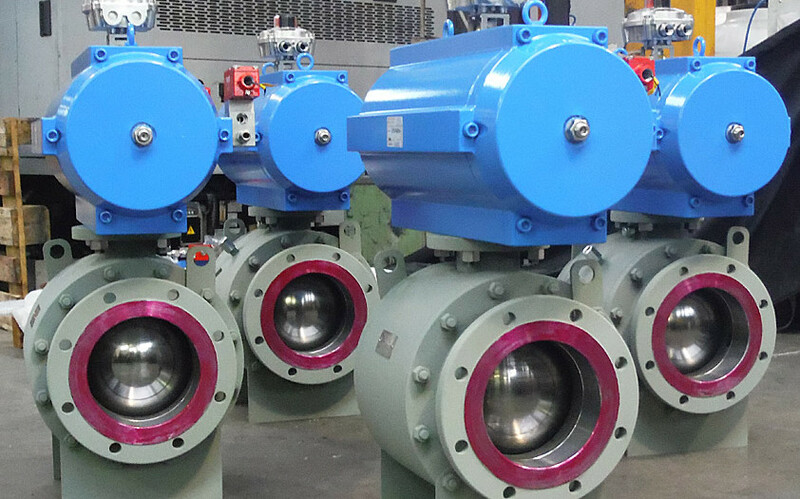 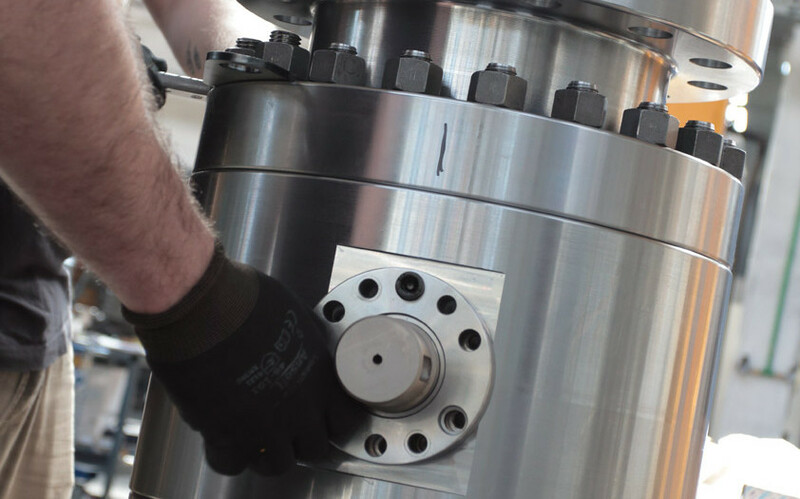 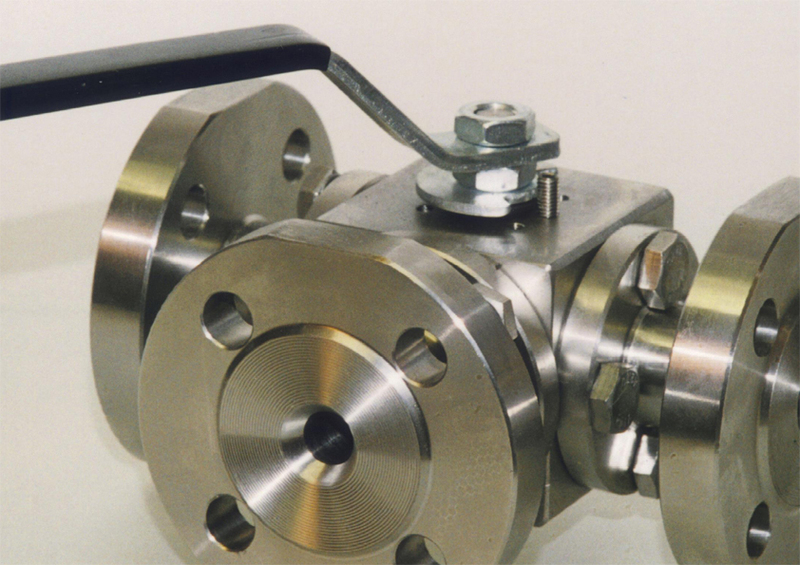 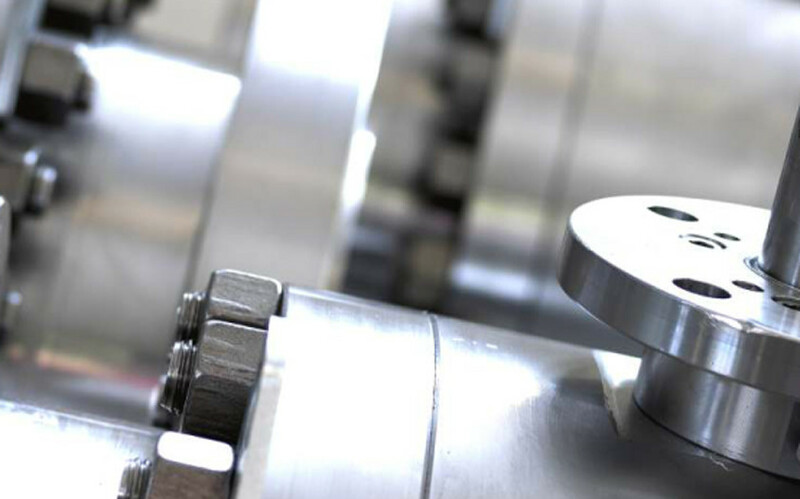 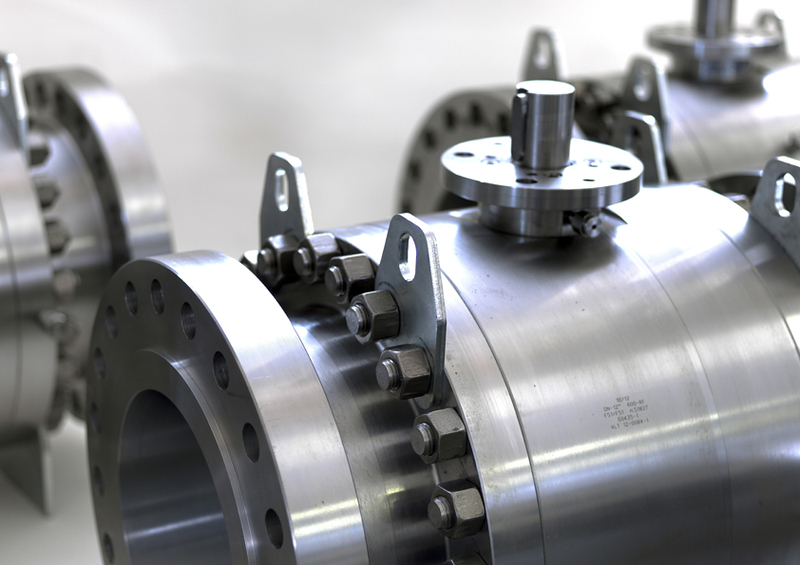 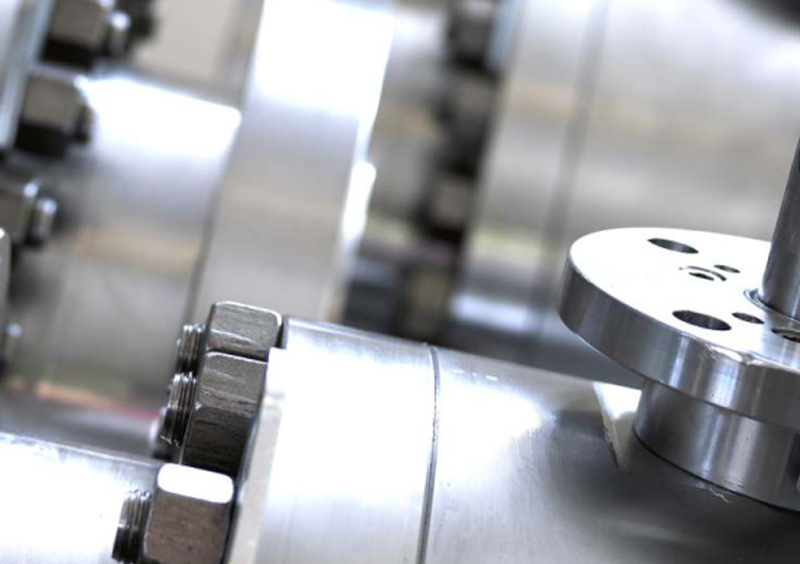 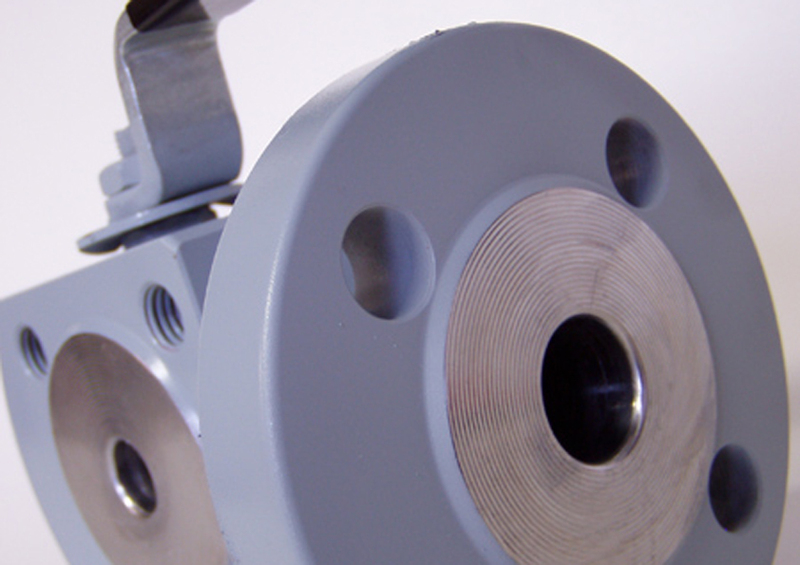 Crotti Fortunato ensures and guarantees a production gf high quality ball valves : Floating, Trunnion Mounted up to 24”, Double Block & Bleed from the class 150 up to 2500 or from the PN 16 up to PN 160, soft and metal seats and cryogenic valves. 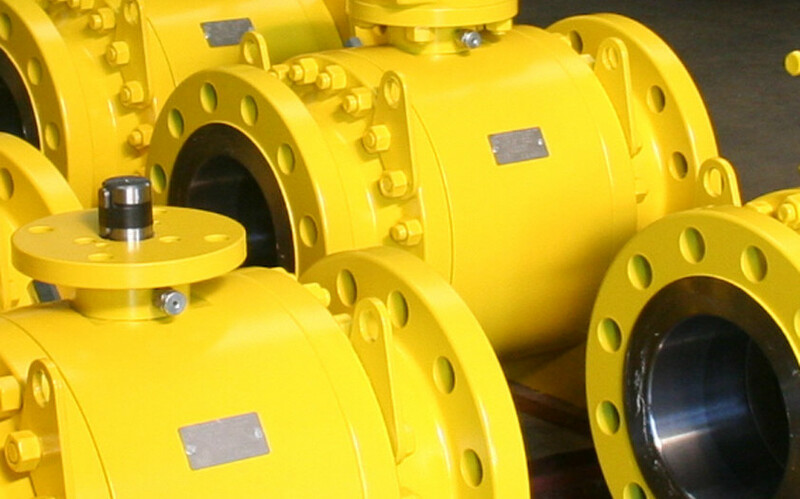 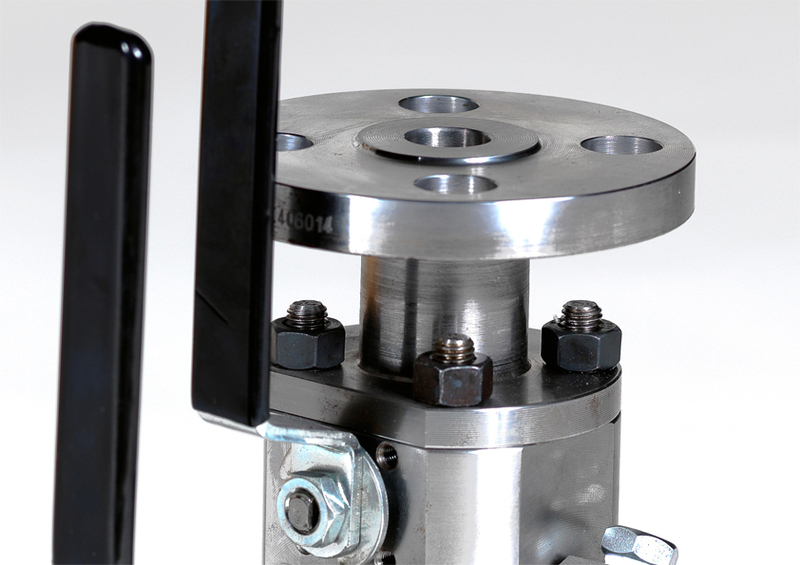 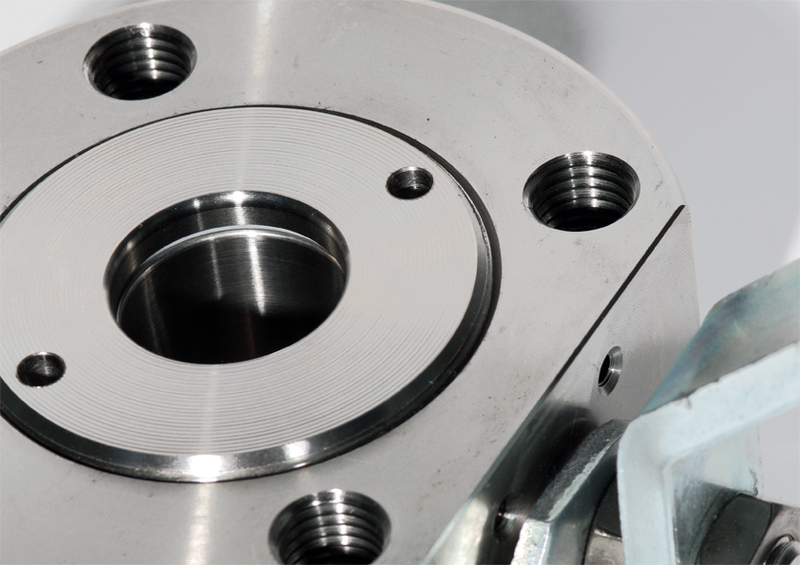 All its valves are designed and produced in compliance with the main international standards ANSI, DIN, MSS, BSI and API applied in the power, Oil & Gas, Chemical & Petrochemical industry, industrial steam applications and many other liquid handling specialties. 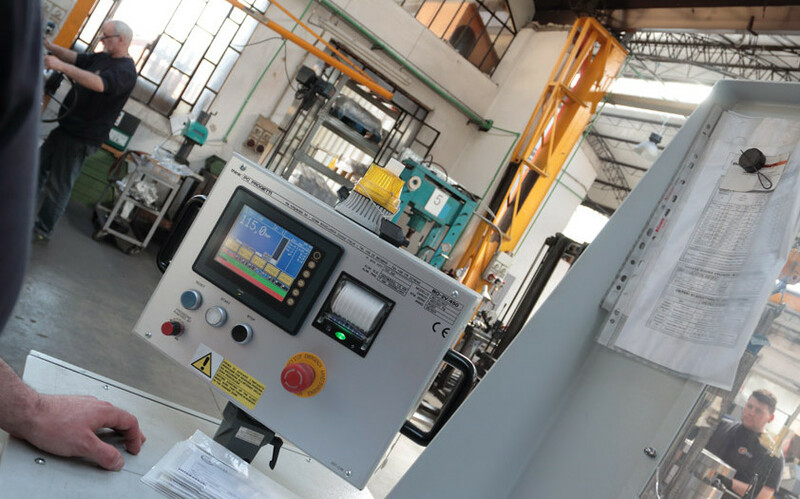 Innovation, know-how, passion, satisfaction, quality of services, which means that it is recognized as a brand synonymous with reliability and security at national and international market.